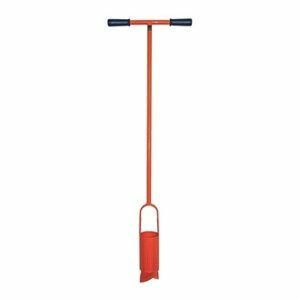 Total useable Length of 49"
This one-piece regular is powder-coated (orange) for rust resistance. The auger comes equipped with a 16" rubber-gripped cross handle and has a total useable length of ". The lightweight ( to 5 lbs.) one-piece regular is an inexpensive alternative to our auger-extension-cross handle systems for anyone not needing to go deeper than feet. 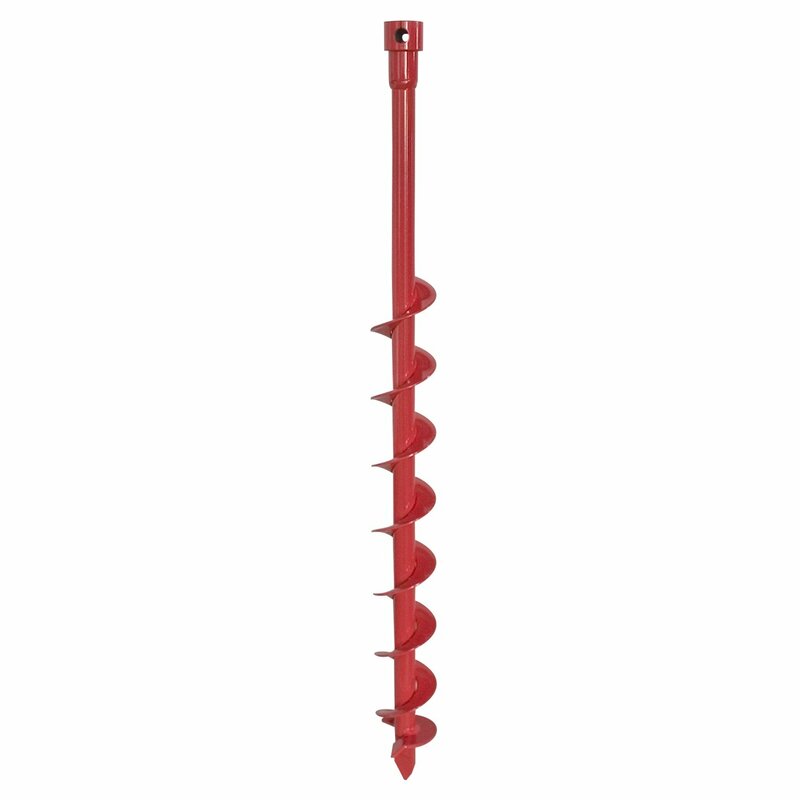 This one-piece has carbon steel auger bits that are sharpened and heat-treated. The " diameter one-piece regular is the is the ergonomic alternative to the cumbersome post hole digger – perfect for farmers, ranchers, and anyone needing to dig a larger diameter hole in regular soil conditions.